Revelation is a family run art destination that offers a range of activities on a reservation or walk in basis. We also offer a private space for birthday parties and events, such as team building and Hen do’s. Our studio, based in Hadleigh, essex, is wheelchair/pushchair friendly with changing facilities. 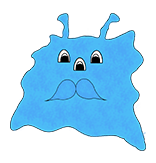 At Revelation, our vision is to provide a fun and inspiring atmosphere for children and adults of all ages to enjoy, so head down and release your inner artist! 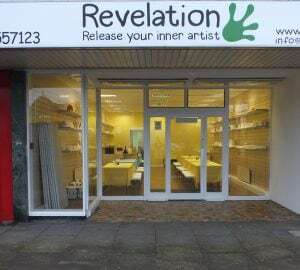 After working in the design and ceramic industry for a few years I was inspired to open Revelation in order to provide a fun and exciting place where children and adults can express themselves in a creative way. Even after 20+ years of experience I still find working with children motivating and rewarding, inspiring me to create the toddler groups here at Revelation.